My latest pootle took me to Woodman Point south of Fremantle. It’s a very pleasant walk around an area with important Aboriginal, historic and environmental significance. Well worth a visit. Woodman Point, Western Australia. Panasonic G85 with Panasonic LEICA DG 8-18/F2.8-4.0 lens with a Cokin Harmony variable neutral density filter. Exposure:: 1/3 sec, f16 at ISO 200. Woodman Point Jetty. Panasonic G85 with Panasonic LEICA DG 8-18/F2.8-4.0 lens with a Cokin Harmony variable neutral density filter. Exposure: 1/3 sec, f16 at ISO 200. 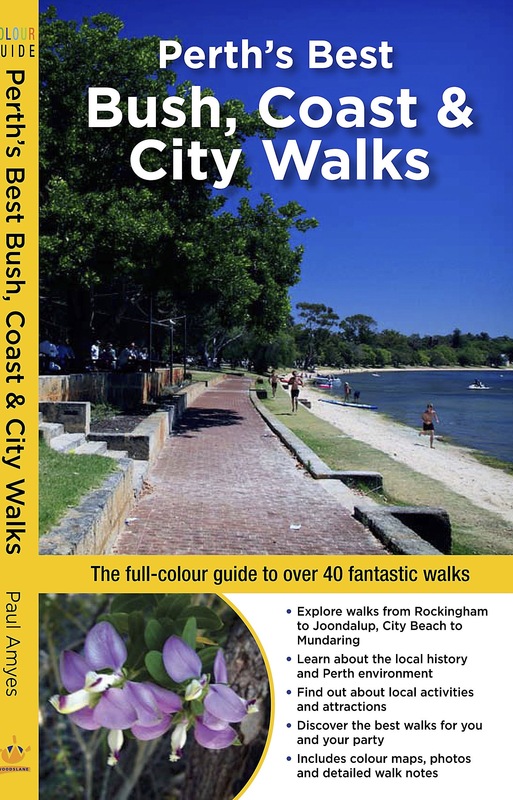 This walk was also from my book Perth’s Best Bush, Coast, and City Walks, published by Woodslane (ISBN 9781921606793 ) in 2010. It’s available from all good bookstores.